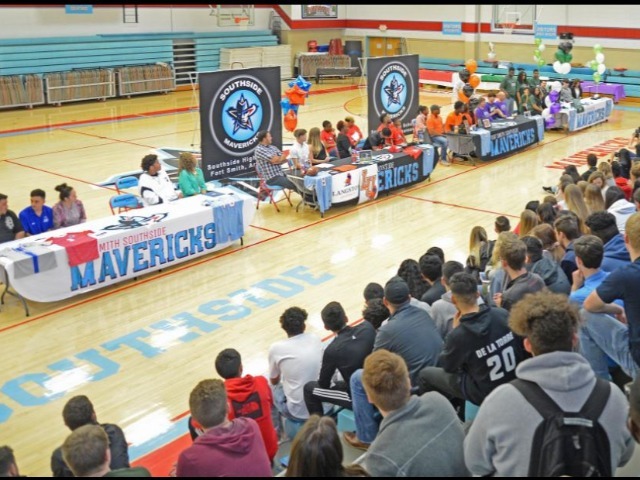 Davenport made his signing official on Wednesday at a ceremony at Southside. There were a plethora of desserts following the signing. There were also a few tears.